Hatha yoga is known as the yoga for the physical body. In Sanskrit, “Ha” represents sun and “tha” represents moon. Hathayoga is about finding balance. and, through that space and balance, the opportunity for spiritual growth. and prolonged meditation so it is designed to release tension and stress in body and mind. it's not your history but your presence on the mat that counts." Learn more about Ágnes by reading her bio.  See our weekly yoga schedule here.